VSL offers printing and installation of barricade graphics and other and large format graphic installations. We offer solutions for both indoor and outdoor environments. 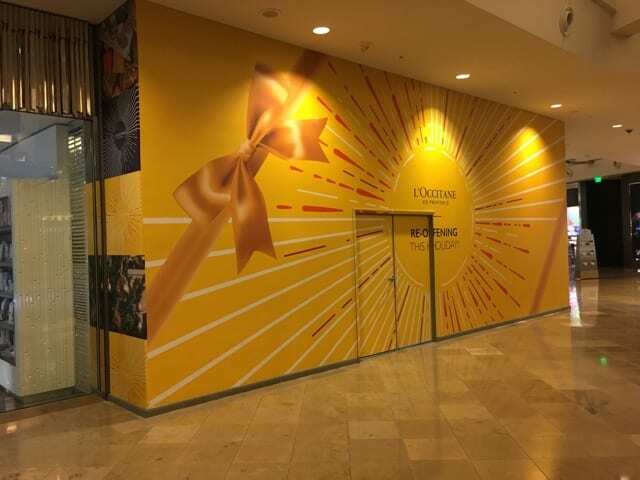 From barricades, to window graphics, our team of experts can advise on the right materials for any surface. The indoor and outdoor signage installations that you select for your organization need to have an influence on the feelings of your target audience. VSL provides a wide range of large format and signage capabilities. 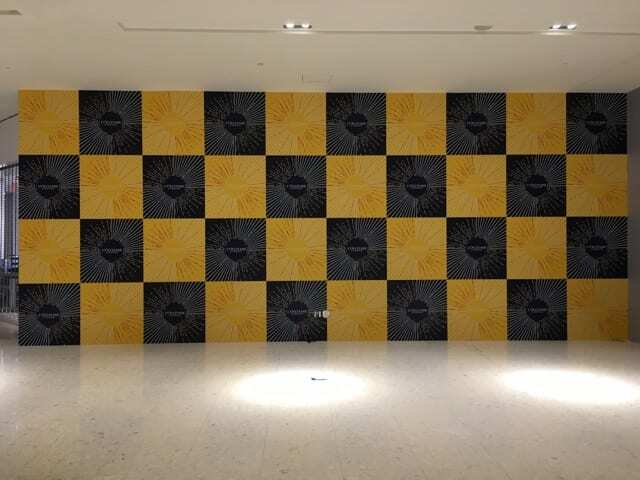 We offer various production substrates and installation options for any location. Our services include billboard installation, poster installation, taxi top installation, car wrapping, bus wraps, barricade graphic installation, vinyl graphics installation, banners installation, building sign installation, scaffolding sign installation, office sign installation, and everything in between. Think of us for your one-off location or your national signage roll out. Varick Street Litho is at the cutting edge of binding. Serving both the local New York area and with the ability to serve local, national and global markets. Varick Street Litho houses an entire graphic design department, providing clients with unique, new material. We keep our clients engaged throughout each step of our creation process in order to ensure the project meets brand guidelines, captures their vision, and appeals to customers. Varick Street Litho has a creative graphic design team and we can bring your vision to life. We serve both the local New York area and with the ability to serve local, national and global markets.